The International Agency for Research on Cancer (IARC), a research division of the World Health Organization (W.H.O. ), recently announced that processed meats and red meats have clear correlative links to to cancers. Any meat that has been modified to change the taste or to add preservatives is considered “processed.” This includes a variety of foods common to your grocery store shelves, like bacon, ham, hot dogs, beef jerky, canned meats, and even meat-based sauces. Red meats, or muscle meat from mammals, including beef, pork, lamb, horse and goat. A team of 22 experts from 10 different countries around the world worked together analyzing more than 800 studies of meat consumption worldwide, as well as past scientific research, and concluded that processed meats increase the risk of developing cancer, and that excess consumption of red meat may increase the risk as well. 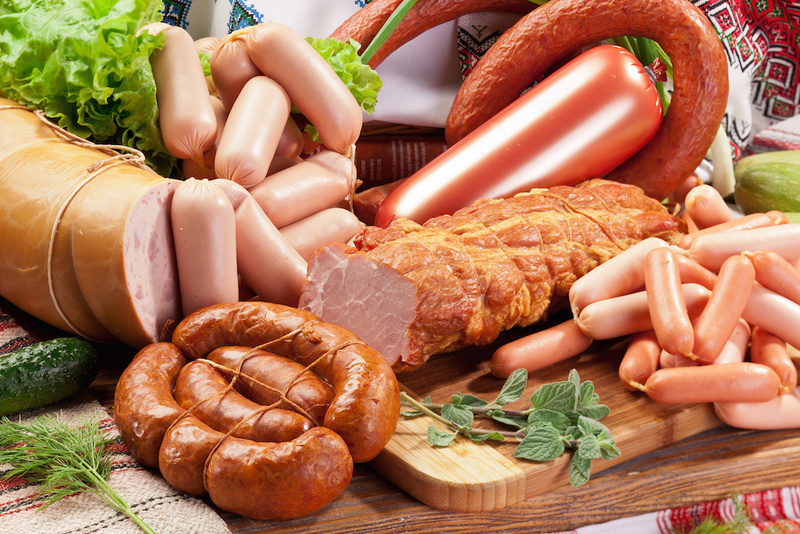 According to their findings, a mere 50 grams of processed meat per day in a person’s diet can increase their risk of developing colorectal cancer by 17 percent. Processed meats have thus been classified as Class 1 carcinogens, placing them in the same category as substances like tobacco and diesel fumes. Unprocessed red meat, given a classification of 2A, was found to be “probable” carcinogens that may cause colorectal, pancreatic, and prostate cancer. Considering the fact that the United States ranks third worldwide in meat consumption at 90.0 kg of meat per capita (almost 200 pounds of meat per year per person), just slightly behind Australia in the #1 spot, these findings may be quite alarming because of the number of meat products included. The World Health Organization has essentially revealed that many of the meats that make up a huge portion of American diets are dangerous. So is the W.H.O. suggesting that we all become vegetarian or vegan? Or should we limit our meat consumption to only fresh poultry and fish and become pescatarian? Not necessarily. Officials at the W.H.O.’s International Agency for Research on Cancer are saying that while the risk of developing cancer from these meats remains small, but increases with the amount consumed. While we at Vegetarian Nation always support anyone who wants to reduce or eliminate meat and meat byproducts from their diet, eating red meat is not automatically a carcinogenic death sentence. Many health and nutrition experts agree that it is all about moderation. Although processed meats and red meats have been found to be associated with cancer, you do not necessarily have to eliminate them completely from your diet. Although processed and red meats have been linked to cancer, they are still far less dangerous than smoking. For years, processed foods and red meat have been said to have unhealthy effects if consumed in great quantities, so the W.H.O. announcement does not come entirely by surprise. This new evidence just further proves that balance is a very important part of a healthy diet.Although processed meats and red meats have been found to be associated with cancer, you do not necessarily have to eliminate them completely from your diet. Meats have protein and other beneficial nutrients – aim for organic, grass-fed, hormone-free, and humanely farm-raised meats in small portions for optimal nutrition and safety – and many of their harmful affects can be counteracted with greater intake of healthy, fibrous fruits and vegetables. 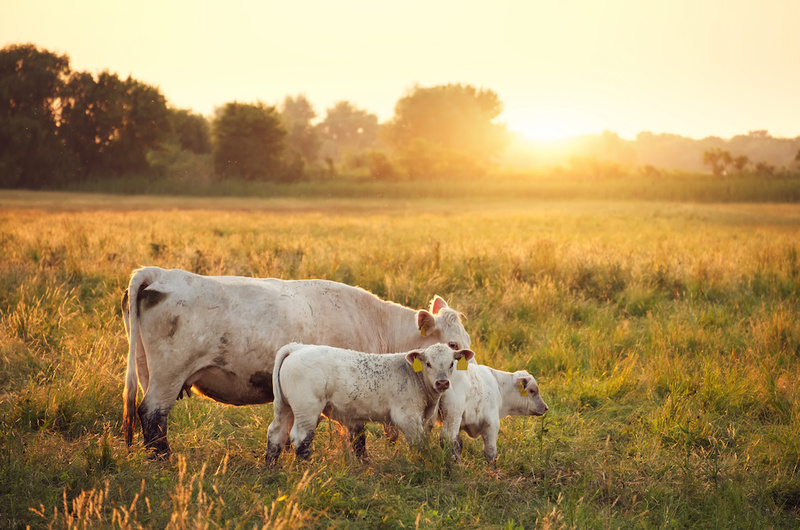 What does this announcement mean for the meat industry? Not surprisingly, the meat industry is reeling against the W.H.O. announcement in defense of their industry. Many people have already started eliminated meats and processed foods from their diets in recent years, and for a number of reasons. Beef consumption peaked in the mid-1970s and has been on the decline since, while turkey has held relatively steady, and chicken consumption has risen dramatically to an all-time high. Despite the news that processed meats and red meats have been linked to colorectal and other cancers, the meat industry isn’t in full panic mode just yet. It has been a well-known fact for many years that consuming too much of these foods can lead to a number of health issues. But to say that a few slices of bacon or a hot dog will give you cancer would be a huge reach, nor is the W.H.O. report claiming as much. It is very likely that people who consume processed and red meat will continue to do so. 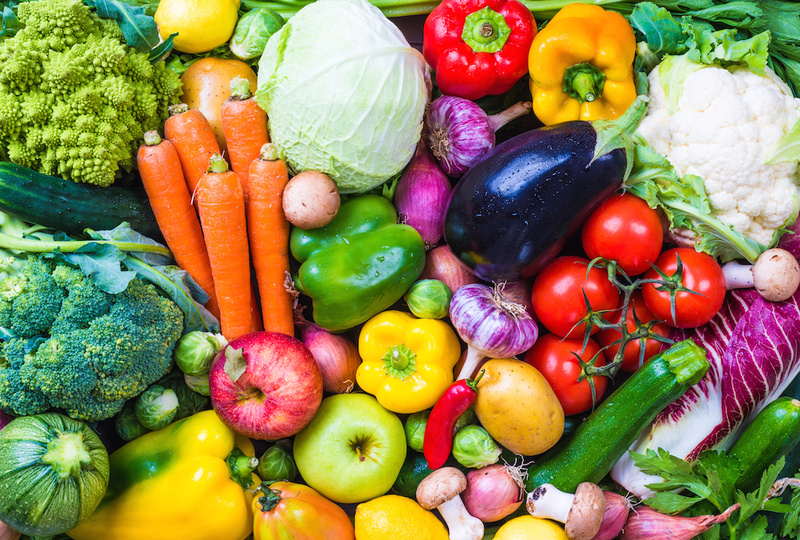 The World Health Organization’s findings instead support the need for a balanced diet, which can include these meats in small portions and lots of healthy fruits and veggies. It is highly unlikely that people will eliminate these foods, purely out of habit and desire. Hot dogs will continue being served at barbecues and bacon will still be present at breakfast. At first glance the World Health Organization’s findings may be shocking to some, but there are many carcinogens associated with cancer. People are aware that things like tobacco and over-exposure to the sun can increases the risk of developing cancer, but cigarettes are still sold and families still go to the beach. Planning to Cut Back Your Meat Consumption? If you are one of the many people who will consider reducing or eliminating meat consumption, though, we welcome you to the Vegetarian Nation with open arms. No judgment here. If you need any help cutting back on meat and adding more healthy, balanced, vegetarian-friendly dishes to your menu, we’re here to help. Whether it’s help with vegetarian and vegan recipes, recommendations for meat substitutes, or simply moral support – call on the vegetarian community and we’ll be there for you every step of the way.